DUNKIRK — The Dunkirk Paolice is investigating a shooting that occurred early Tuesday morning at approximately 1:55 a.m. A Dunkirk man was shot while in the area of S. Beaver and E. Second streets and was transported to the hospital for gun shot wounds to his leg. Anyone with information regarding the shooting is asked to call the Dunkirk Police Station. This is the same general area of a shooting that occurred less than three weeks ago. On March 22, around 9:30 p.m. police responded to a shooting at 92 E. Second St., after a 30-year-old male suffered a gunshot wound, either in or near the Halas Hotel. The person was taken to the hospital for non-life threatening injuries. 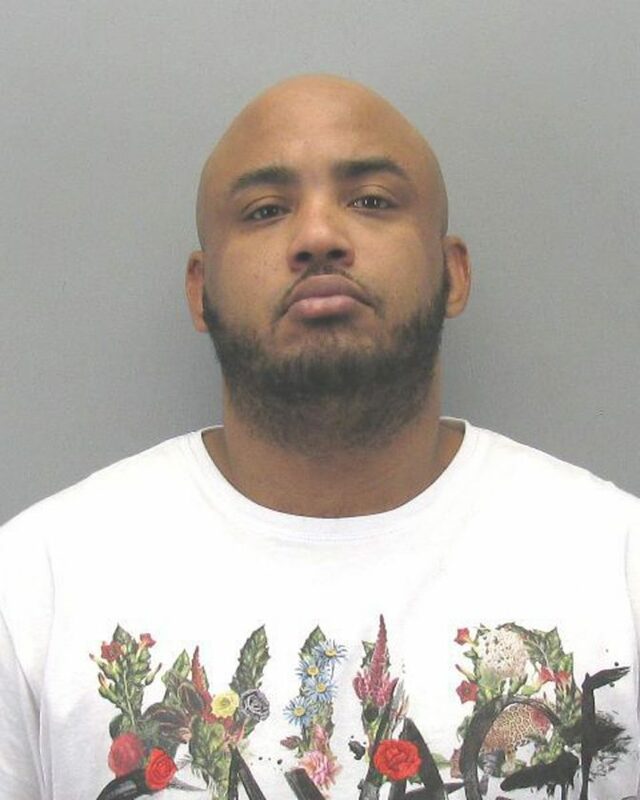 On Tuesday, police announced an arrest warrant had been issued for Jeremiah D. Toliver, for second-degree criminal possession of a weapon in connection with the March 22 shooting. Anyone with information as to his whereabouts is asked to call the Dunkirk Police Department at 366-2266 or the Confidential Tip Line at 363-0313. Police did not say if Toliver was a suspect in the shooting that occurred early Tuesday morning.